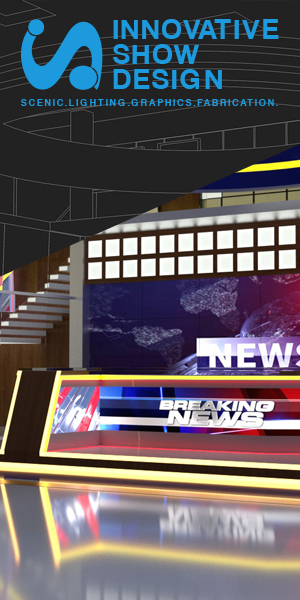 XOS Digital has partnered with ChyronHego to integrate with Coach Paint, providing users of the XOS Thunder platform with access to new visualization, presentation and teaching tools. Coach Paint is a new, powerful and user-friendly video tool specifically designed for coaches of all sports to engage, teach, prepare and recruit your players in a way that not only grabs and keeps the athlete’s attention, but lets them instantly visualize keys and technique like they’re used to seeing it on live major network sports broadcasts and highlight shows. “XOS Digital has been a trailblazer for more than 20 years in the coaching technology industry. 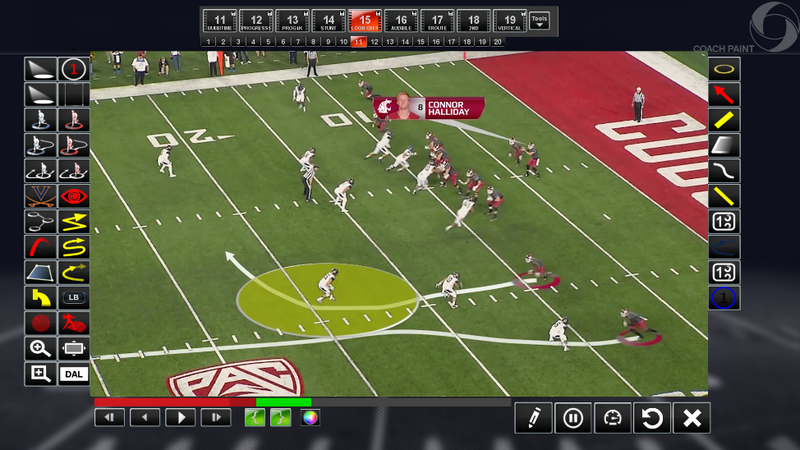 With its cutting-edge coaching and digital media asset tools for coaches, conferences, and leagues, XOS is the ideal partner for ChyronHego as we continue to expand market share for our Coach Paint telestration tool,” said Johan Apel, president and CEO, ChyronHego, in the same statement. “We look forward to working with the XOS team to develop integrated solutions based on Coach Paint and XOS Thunder that will bring new levels of visualization, interactivity and realism to coaching and training. XOS Digital is a trusted video coaching platform at the elite levels of professional and amateur sports. With a customer base of more than 500 sports organizations and an ecosystem of video and analytics solutions, XOS Digital has a track record of providing teams the technology they need to be their best.